Week fifty two….eventually. You may have stopped by to check on what last week’s bake was and noticed that nothing had appeared! Well that’s because it was an absolute s*** of a weekend, I won’t bore you with the details but between a hole in a water pipe and me damaging hubby’s car, let’s just say I wasn’t in the best frame of mind to bake! I chose Mary Berry‘s St Clements muffins, they sounded lovely but given the weekend events, maybe I was aiming too high? The recipe was straight forward enough, and I was careful not to overmix the muffin mixture. I divided the mix between the cases and popped them into the oven to cook. After the pinger went, I checked them and took them out of the oven. They looked a nice colour, and were springy in the middle. I left them in the tin for a while and then put them on the rack….and watched them deflate alarmingly!!! what a disaster- it about capped my weekend off. I set about making a second batch, I was not going to be defeated , I followed the recipe really carefully, divided the mix again into the cases and baked them. I allowed a little extra time for cooking and when the pinger sounded, I left the muffins in the tin to cool slower and then put them on the rack. I still wasn’t overly impressed with them. 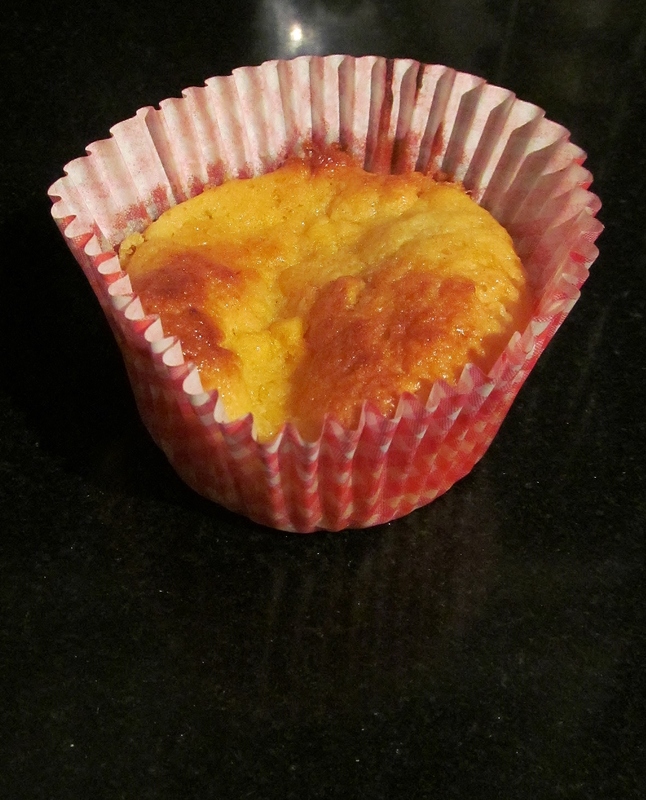 They were not my idea of a muffin, light and airy with the distinctive muffin top and they really stuck to the cases. 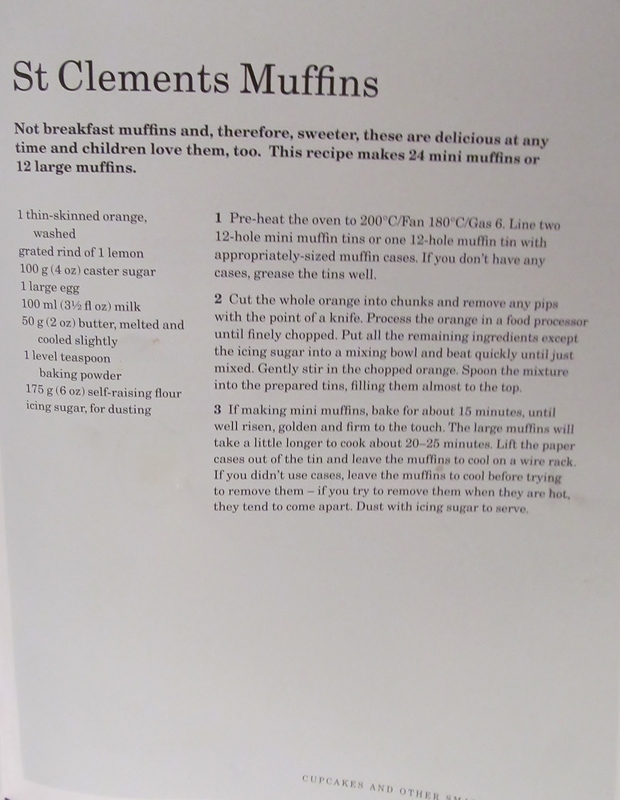 I don’t think muffins are my thing, I have since googled “foolproof muffins” and found that like me, there are loads of people out there whose muffins do not rise as they should. 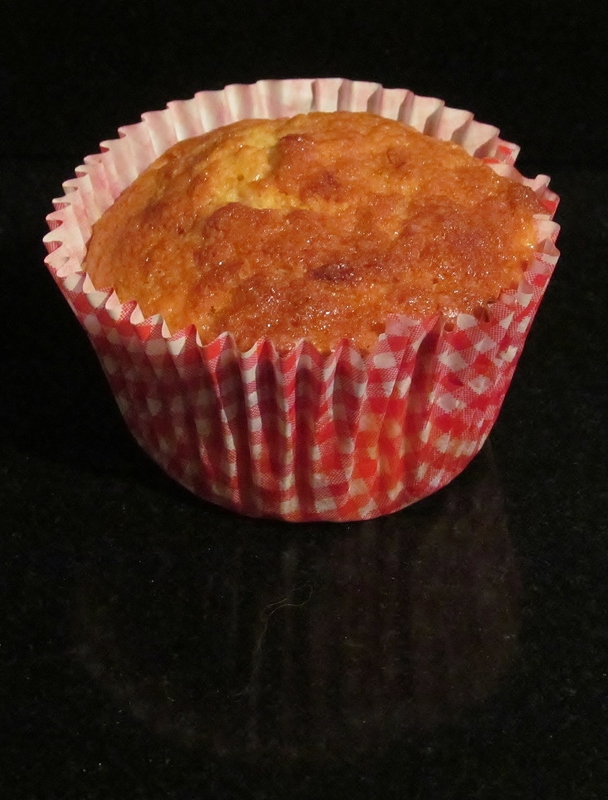 I will aim to defeat my muffin nemesis …..but not this weekend! This entry was posted in Kim's cake challenge and tagged Baking and Confections, Breads, Cook, Food, Home, kims cake challenge, Mary Berry, Mary Berry's St Clements Muffins, Muffin, Quick Breads by kimsideas. Bookmark the permalink.